using mobile Internet. While you won't likely reach two billion users, making your website mobile friendly is important.The average attention span of an Internet user is seven seconds, so if your website is not fully up and running in less time, the potential visitor will likely back out and visit a competitor's website instead. Specific mobile web design is important, but even with a mobile option, your website may struggle to load quickly enough. As your mobile version of your site is already streamlined, you need to take advantage of a new smartphone and tablet feature, designed to boost load time. 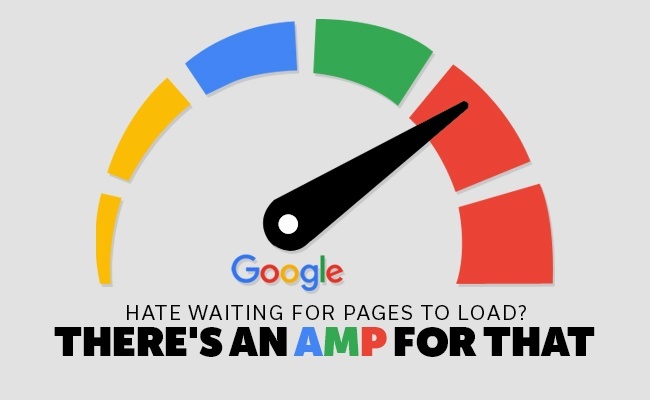 Known as AMP, the next time someone accesses your website it will complete loading before the user can rotate their phone. Short for Accelerated Mobile Pages, this is a Google-based web design feature specific for websites appearing on mobile devices. When testing Internet connection speed, Google is the website most often recommended to visit. Due to the limited material on the home page and only one potential graphic, no other website online possesses the loading time as Google. The mobile Web design team at Google understands the importance of load time, especially to business owners such as yourself. You need your mobile site to open quickly to maintain visitors. To boost load speed, AMP is designed as a way to build webpages with static content. There are three different aspects to AMP. These elements are AMP HTML, AMP JS and Google AMP Cache. 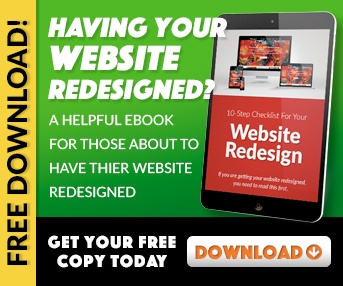 These three design factors put together drastically boost your mobile site, which not only makes your service more attractive to visitors, but it can help improve mobile search engine rankings. Google takes load time and mobile platforms into consideration when ranking mobile sites. Why Three Factors to Boost Load Speed? HTML is a design code used for building websites. 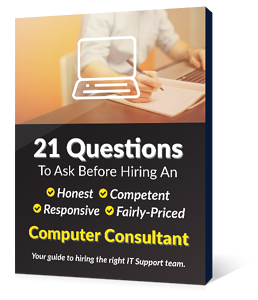 The latest version of HTML gives you powerful tools for building the perfect website while also reducing some of the plugins commonly associated with dragging down performance (such as Flash). AMP HTML is a specially designed mobile version of HTML. It streamlines the coding even further. The less coding going on with a website the less information a smart phone or tablet needs to read to load a page. Think of it as reading the page of a kid's book over reading a page from a college textbook. Each is a single page, but the children's book has significantly less information on it, allowing you take in everything faster. AMP JS is a coding library that works with HTML. This way, a mobile phone doesn't need to continually look for library information, which is what happens when you look at different mobile websites that are designed with different platforms. It slows down the load process. AMP JS provides custom tags to content you place on the mobile site, which helps with loading. Lastly, Google AMP Cache is a delivery network, which locates AMP HTML pages, and caches the information. This not only speeds up load time initially, but the next time you visit the page, it loads even faster. When you combine these three factors together, your mobile website loads in a snap. With mobile phone usage increasing on a daily basis, you need a mobile website capable of handling the speed needs of your customers and potential clients. AMP can help you do this.